As we gear up for the next session of Community Studio, which will run from June to August of 2018 and will culminate in another public exhibition, we are looking for a group of generous individuals to become patrons of our incredible artists so that we may offer them the best possible experience. A small monthly contribution on your part will go a long way toward providing our artists the resources they need. You can also help us achieve our goals by donating secondhand books and art supplies. 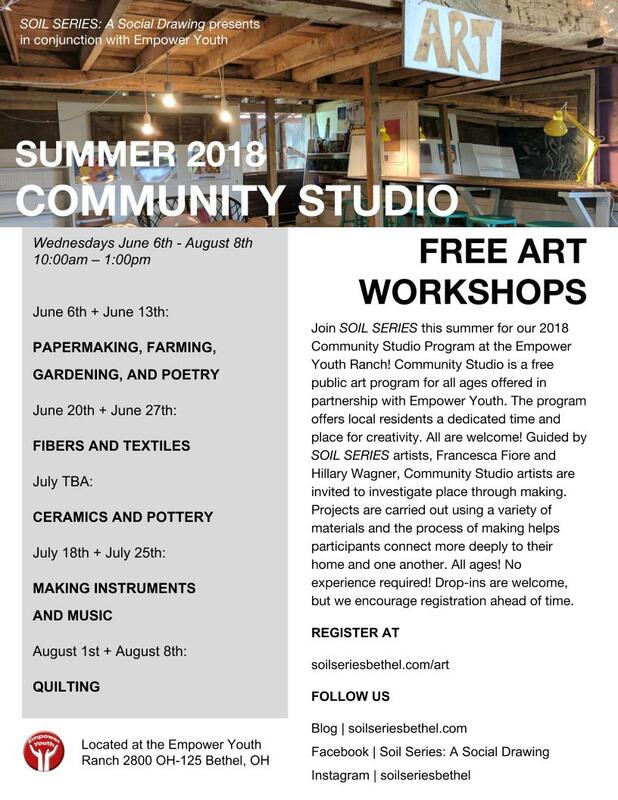 Check out our list of needs for our 2018 Community Studio Program below. If you have supplies you would like to donate, please contact us. You can also contribute supplies for our programs by purchasing items off our Amazon Wishlist. Thank you so much for your support and follow us for more updates about our 2018 programs!